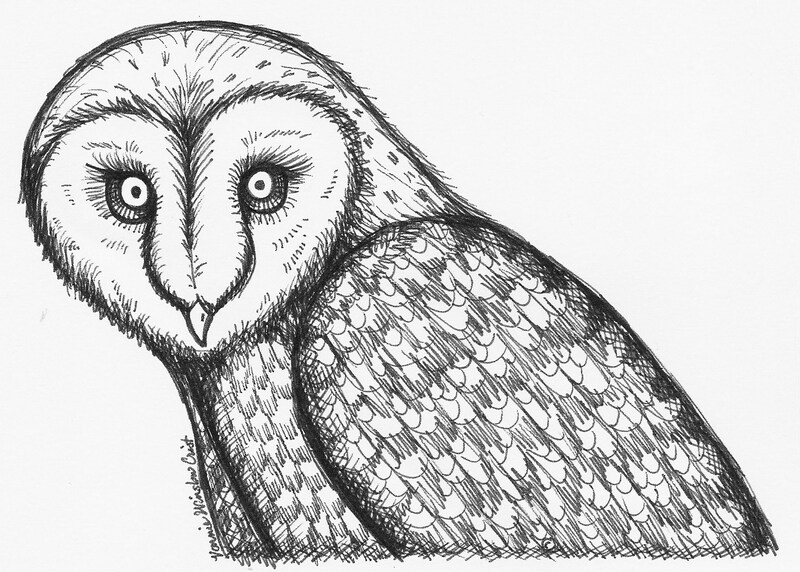 Owl Light, my next book, now contains stories and poems. I’ve sent the manuscript off to Editor Katie of Cold Moon Press, and await her comments. A little darker in tone than The Greener Forest, this collection includes fantasy stories, ghost tales, and a science fiction piece that reads like fantasy. I thought I’d share more owl facts, folklore, legends, and superstitions which I came across in my research. First, an owl fact: A group of owls is called a parliament. Second, an owl folklore tidbit: Athena, the ancient Greek Goddess of Wisdom, chose a Little Owl (Athene noctua) as her favorite bird. So it’s no surprise the wise Little Owl kept an eye on commerce from one side of Athenian silver tertradrachm coins. And lastly, a reminder: The biggest threat nowadays to owls are humans. Educate yourself, your family & friends about owls, preserve their habitat, watch use of poisons, and don’t believe all the negative folklore. Update: Owl Light is now available from Amazon and elsewhere.